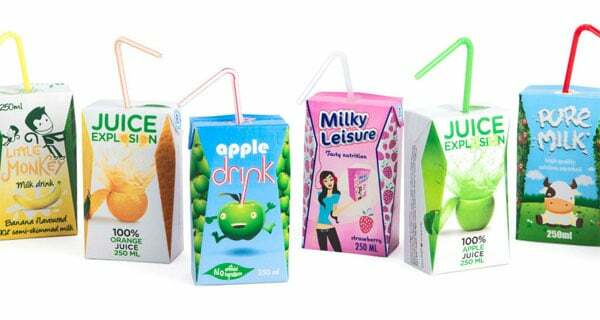 Tetra Pak says it aims to launch a paper straw suitable for its portion-sized carton packages before the end of the year, as part of a broader programme to help address the issue of plastic straw waste. Straws play an integral role for portion packages that must be consumed on-the-go but they are also a part of the plastics waste problem. Tetra Pak has been working to encourage consumers to push straws back in the pack once they have consumed the contents so they can be collected along with the rest of the package. Tetra Pak packages are, on average, 75% paperboard. Paper straws would be another important step towards the company’s long-term ambition of offering a completely renewable portfolio, it adds.